The panel had “estimated cost of health damage due to additional NOx from the Volkswagen group vehicles is approximately Rs 171.34 crore”. 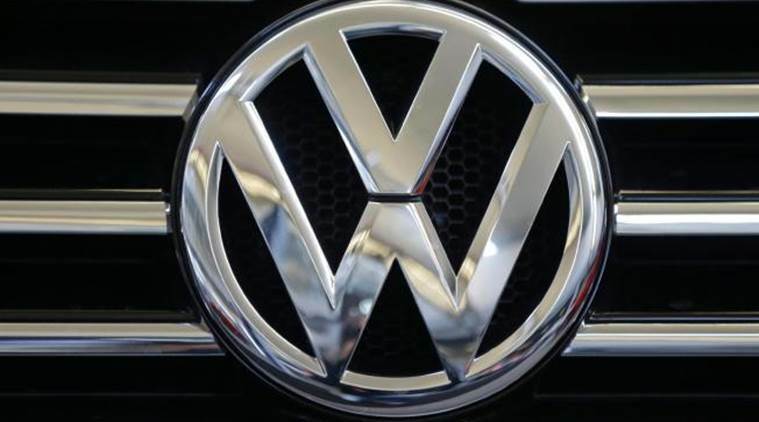 The National Green Tribunal (NGT) Thursday ordered automobile giant Volkswagen to pay Rs 500 crore as fine for “intentionally programming its diesel engines with cheat devices”. The Volkswagen Group in a statement said it will challenge the order in Supreme Court. A bench headed by NGT chairperson Justice Adarsh Kumar Goel directed the carmaker to deposit the amount within two months, PTI reported. The Indian Express had in January this year first reported about the first official indictment against Volkswagen in India, where a four-member expert panel constituted by the NGT, had recommended that the German global auto giant pay at least Rs 171.34 crore as a “conservative” fine for damage to health caused in India. The NGT panel was formed in November 2018 in the wake of the 2015 global emission scandal or ‘Dieselgate’ when the company was found guilty of intentionally programming its diesel engines with cheat devices to meet US regulatory standards but actually emit up to 40 times more Nitrous Oxides (NOx) in real-world conditions. The expert panel report accessed by The Indian Express, and filed on December 24, 2018, had estimated that Volkswagen cars released approximately 48.678 tonnes of NOx in 2016. The panel, which used Delhi as the base city to calculate the damages, had “estimated cost of health damage due to additional NOx from the Volkswagen group vehicles is approximately Rs 171.34 crore”. The expert panel had said that “longer exposures to elevated concentrations of NO2 may contribute to the development of asthma and potentially increase susceptibility to respiratory infections”. NOx gases react to form smog and acid rain and are central to the formation of fine particles (PM) and ground-level ozone, both of which are associated with adverse health effects. It had also calculated the morbidity by using the estimates of the cost of treatment and related expenses under the heading of cost of illness and the disability-adjusted life years (DALY) from the WHO database. The penalty was determined on the basis of the 3.27 lakh Volkswagen cars that had deceit software installed in India. The report was filed on orders passed by NGT chairperson Justice Adarsh Kumar Goel – which on November 16, 2018 – had directed Volkswagen to deposit Rs 100 crore within one month with the Central Pollution Control Board (CPCB). The company is facing criminal and civil penalties for installing illegal software in diesel engines to cheat strict US pollution norms. In the US and Canada, where proceedings are pending, the company has agreed to pay $2.8 billion to an environmental trust. The tribunal was hearing pleas filed by Ailawadi, a school teacher, and a few others seeking ban on the sale of Volkswagen vehicles for alleged violation of emission norms.